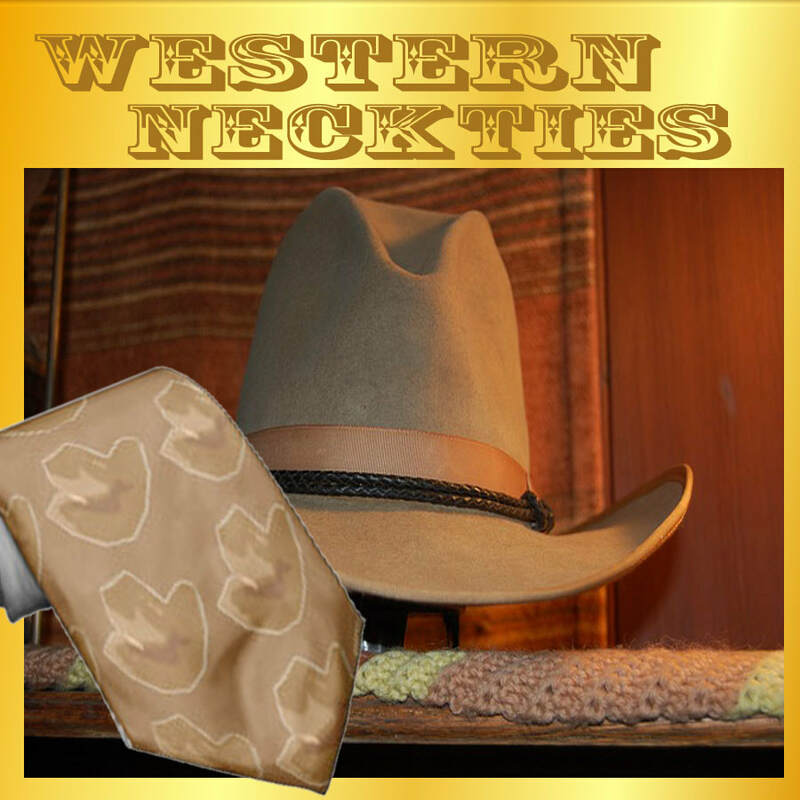 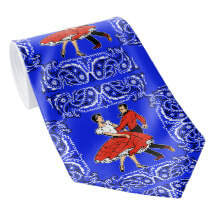 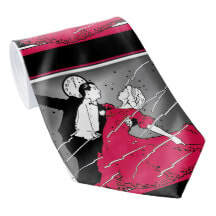 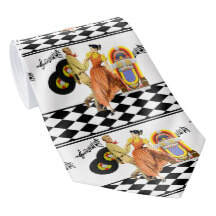 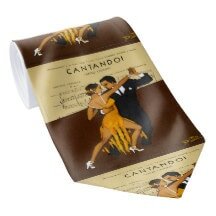 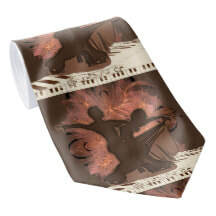 Men's neckties with dance prints for ballroom, latin, country and other styles of dance. 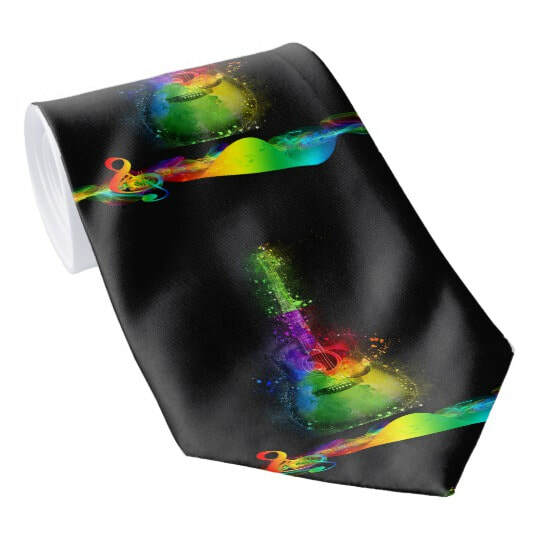 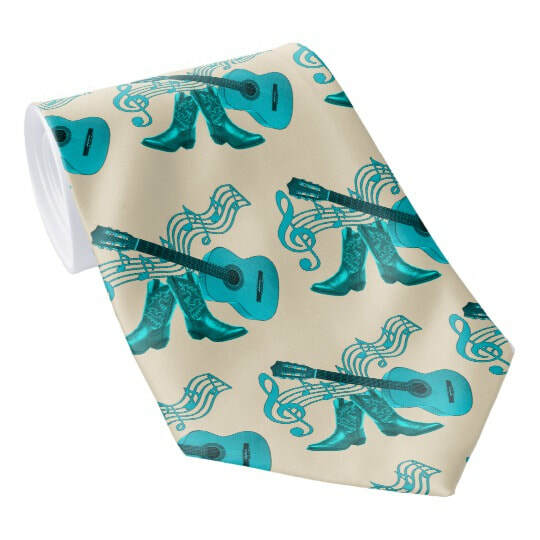 Music themed prints on neckties include guitars, rock and roll, music symbols and notes, records and other reference to music. 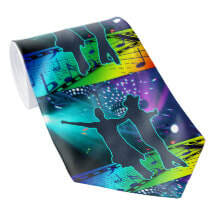 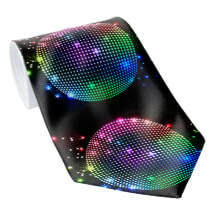 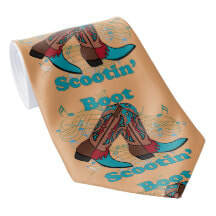 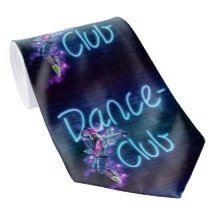 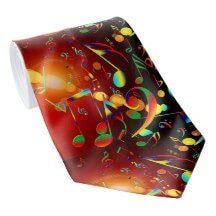 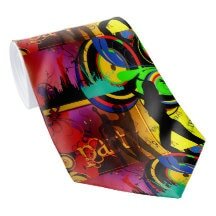 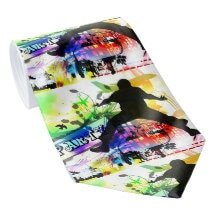 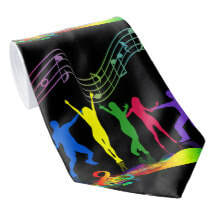 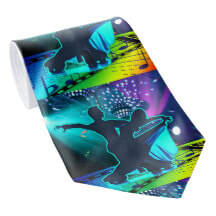 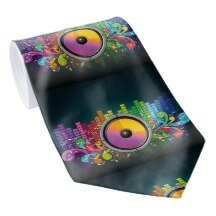 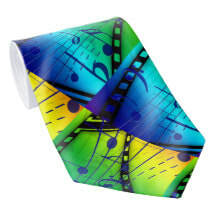 Below you will find most of the designs that I have on neckties with dance and music themes. There is a little bit of something covering most types of dance including ballroom, latin, swing, square dance and line dance. 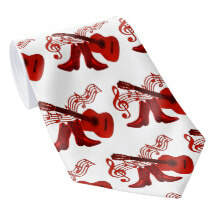 For music lovers, there are ties with music symbols, records, western guitars, rock and roll and other designs. 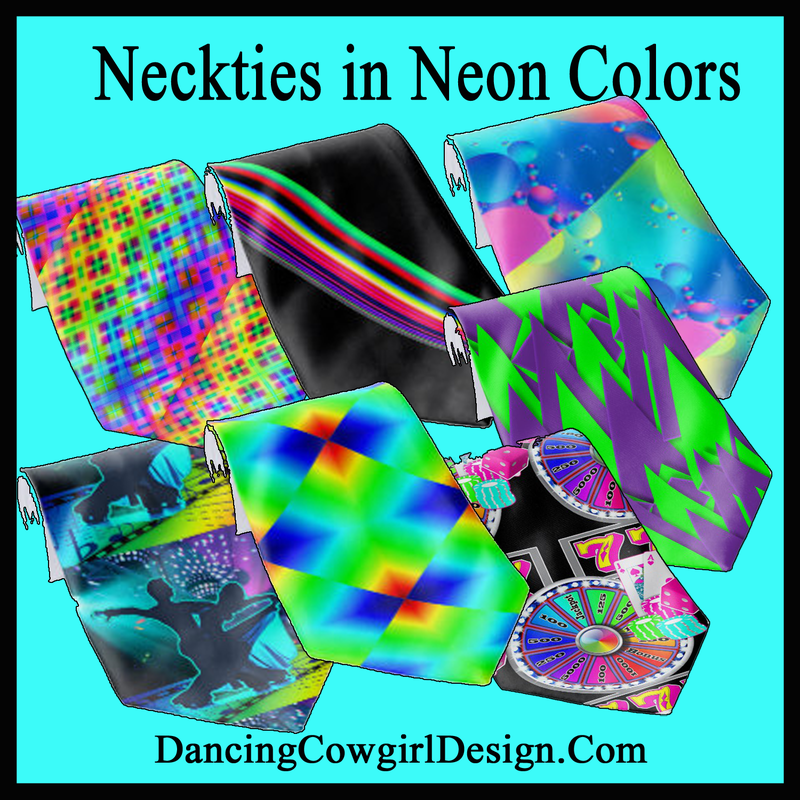 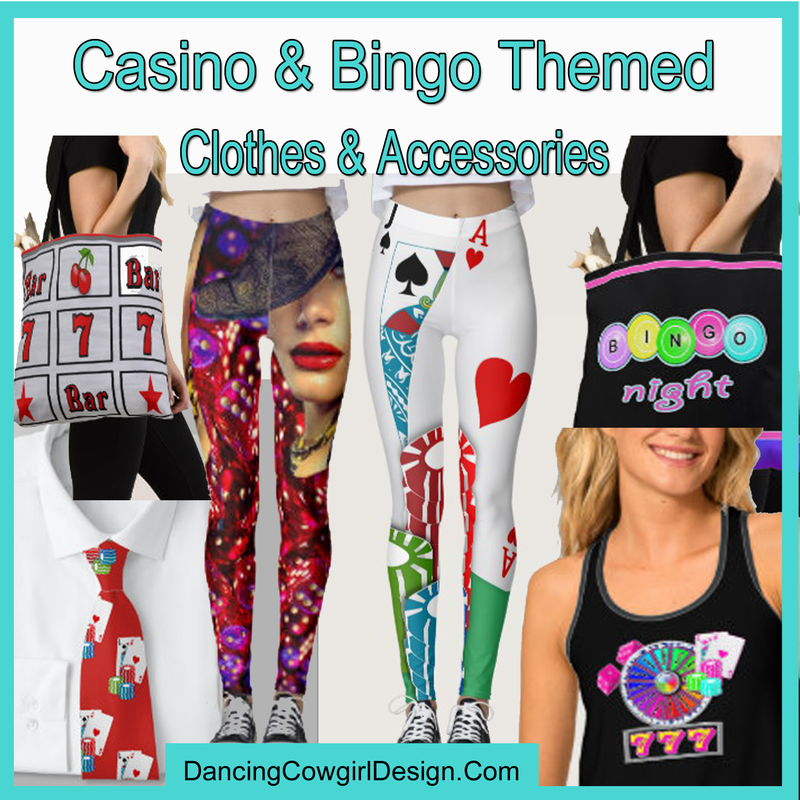 Have a look at these here or stop by the Dancing Cowgirl Design Store to see more. 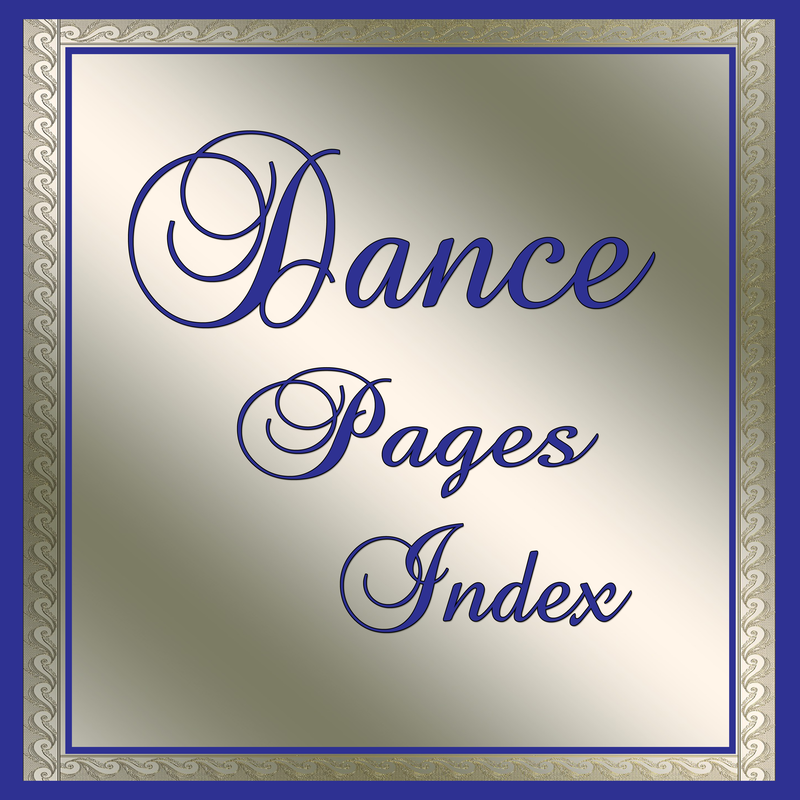 At the bottom of this page you will also find clickable icon links to the main dance page as well as ties with different themes.